Creative, Serene, Nostalgic, Wanderlust and Energising. Explore each mood to choose the perfect solution for your sanctuary space. Are you stressed by city life or endless digital overload and longing for an escape? You don’t know where to start when it comes to choosing art for your home or workplace? 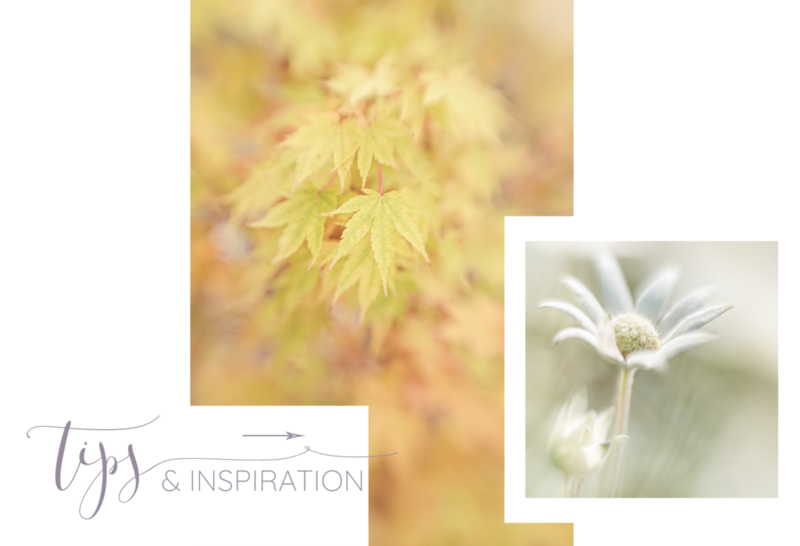 I’ve organised my collections into 5 popular moods so you can quickly and simply select beautiful fine art photography to transform your space into a peaceful sanctuary. If you’re looking for tips and inspiration on creating a beautiful place to escape to right in your own home or workplace, check out these articles. Here you’ll find information about using colour, creating mood, choosing art for different rooms in the home and more. Drop me a line if you have any questions. I'm always happy to answer enquiries about wholesale print orders, custom stock photography, special projects and personalised photo shoots. The more unusual and creative your request, the better! Let's see what we can come up with together. Join me for a social morning of art, photography and inspiration, the 2nd Friday of every month. There is no cost. We meet somewhere in nature on the beautiful northern beaches of Sydney. Receive these 3 useful guides when you sign up. Thank you! You will receive an email with links.